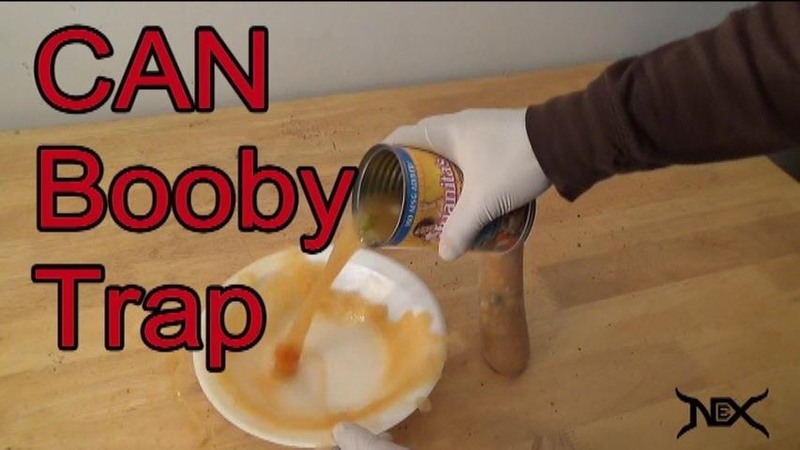 Here's a little booby trap you can try to pull off on a fellow family member or roommate. It's pretty simple even a child can do it, though it'd be hard for them to acquire a condom. Then again a condom isn't necessary as you can substitute it with a balloon. Just follow the simple instructions in the video tutorial provided!